If you manage just one property or hundreds, finding vendors that can save you time and money is a critical part of your business and invaluable. 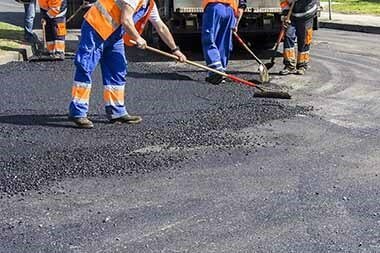 Plehal Blacktopping in Shakopee, MN understands what you need from an asphalt company and has a full maintenance program for you. Our Maintenance services will have you covered from top to bottom! Our assessment team will also keep you informed with annual inspections, reports and clear recommended maintenance to maintain the appearance and to increase the longevity of your parking lots and driveways. In addition we can provide “before” and “after” photos of work performed, and help with budgeting annual costs by forecasting service needs in the future. We understand that you are very busy and with our help, managing your asphalt surfaces just became easier.